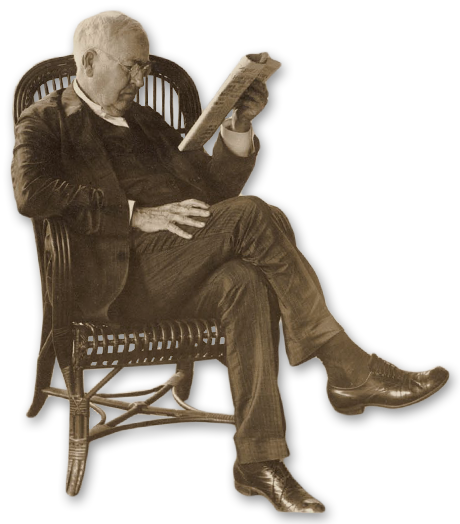 May 18, 2019 | 11 a.m.
Class will be held at the Edison Caretakers House. 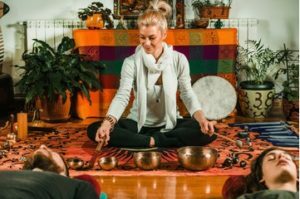 Relax, breathe, release and enjoy this personal journey through sound vibration with singing bowls and drums. Modern medicine can now measure and confirm the practice of sound as a means to promote healing. Reduce your stress and experience a deep sense of peace. The class is taught by Dolores J. Gozzi, a Licensed Massage/Alternative Therapist (MA37360). Bring something to lay on like a yoga mat or towel, water, and a small pillow. If you would like more information on Dolores and Vibration Meditation, you can visit her website at www.naturescycles.com. Cost: Edison Ford Members: $20; non-members: $25, tickets can be purchased at the membership desk, the ticket counter or on our website.